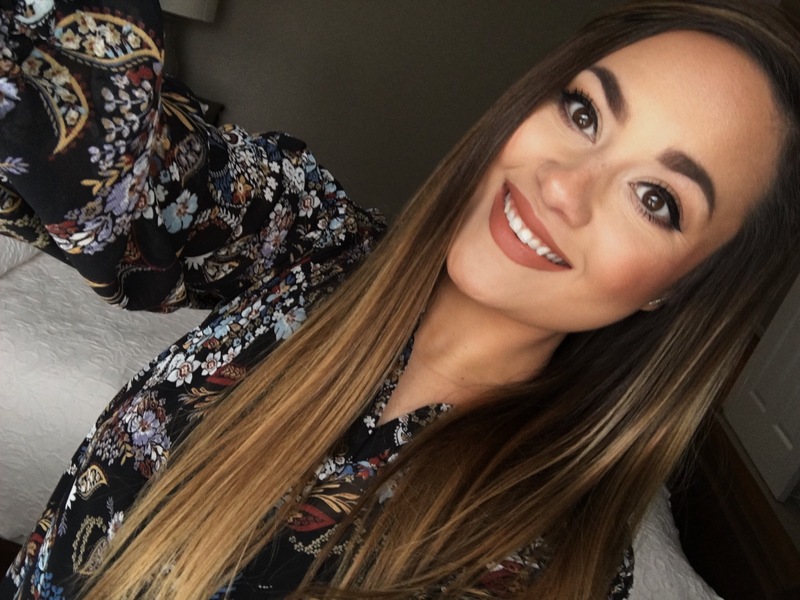 Lately, I’ve been loving products that give me a natural makeup look on a day-to-day basis. Matte eyeshadows are an easy way to add depth and dimension to your eyes, without being too bold. I’ve tried so many matte eyeshadows from drugstore and high-end brands and let me tell ya; they’re not all created equally. Whenever you find a creamy and evenly pigmented matte shadow, you immediately buy because they are hard to find! Most are chalky and blend out patchy and uneven. 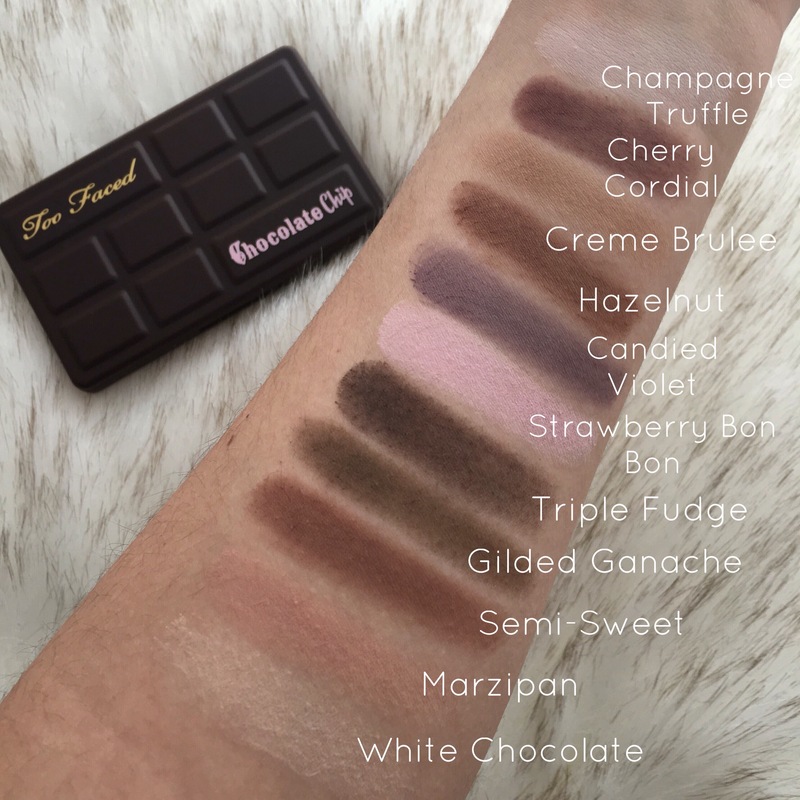 That’s why I was thrilled to find the Too Faced “Chocolate Chip” Matte Eyeshadow Palette! It’s super small and compact, making it perfect for travel. However, it’s also packed with 11 different shades so you can be inspired to create multiple eye looks! Another major selling point is that it does indeed smell like chocolate, which is definitely the most delightful scent if you ask me! Too Faced eyeshadows are always super pigmented, but matte shades aren’t always the easiest to formulate. 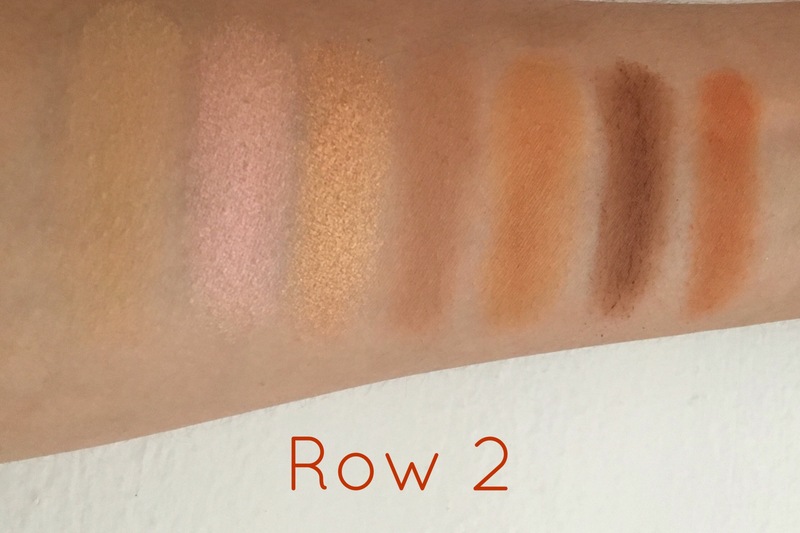 The ones in this palette are pretty great, for the most part! 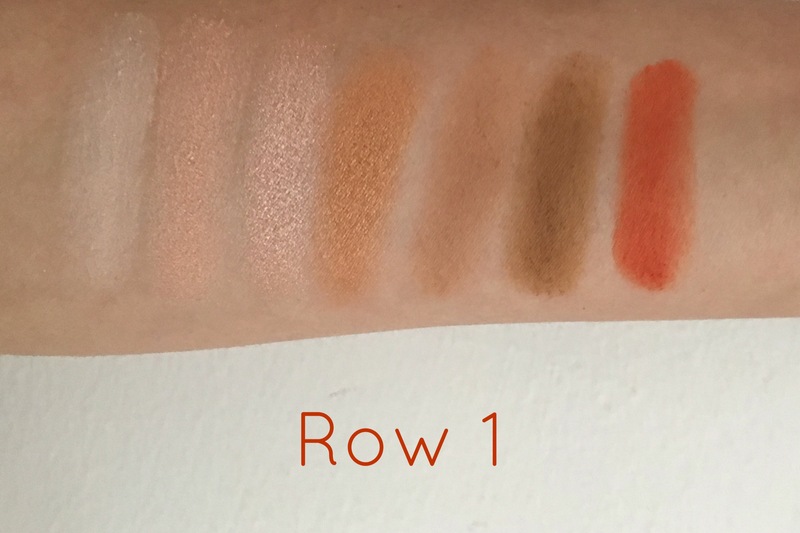 There are a few shades that are pretty dusty and have fallout when you blend them out, but I think that’s pretty common with soft eyeshadows. 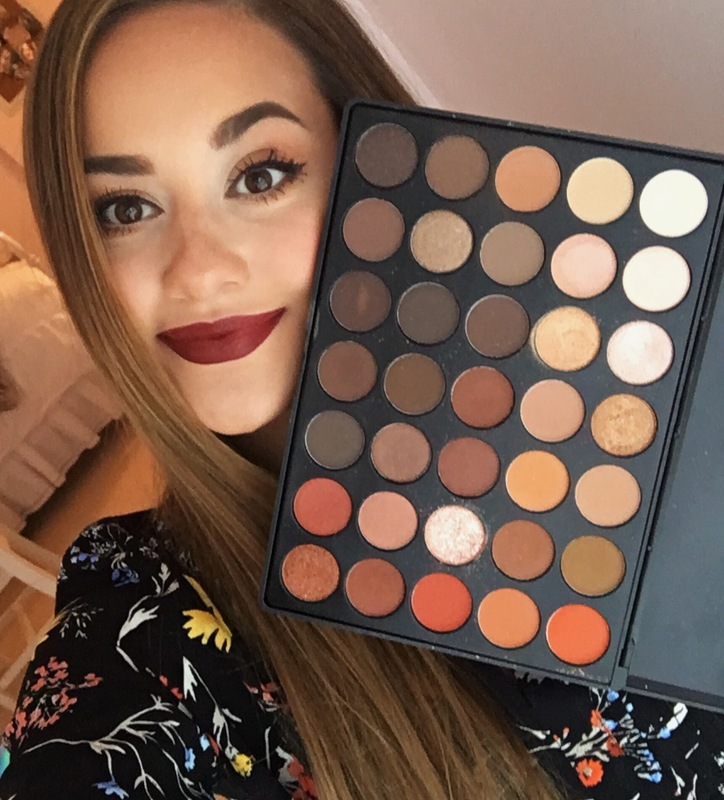 I do have some favorite eyeshadows in the palette that I can see myself using on a daily basis! “White Chocolate” is the best to set your entire eyelid and help the other colors blend out as you layer them on. 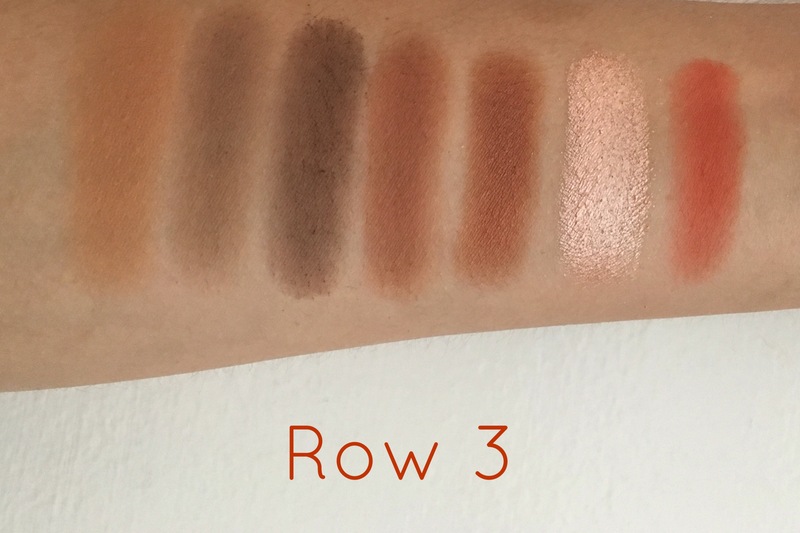 I love “Creme Brulee” to buff into my crease for a natural transition shade! “Strawberry Bon Bon” is seriously the most pigmented and bright, light pink shade I’ve ever tried! This is gorgeous to wear all over the eyelid and I’m definitely planning on using it on Valentine’s Day! “Gilded Ganache” is a rich, olive-green, matte shade that is super unique! I really love wearing, “Candied Violet” all over my eyelid and noticed that it really makes my brown eye color pop! 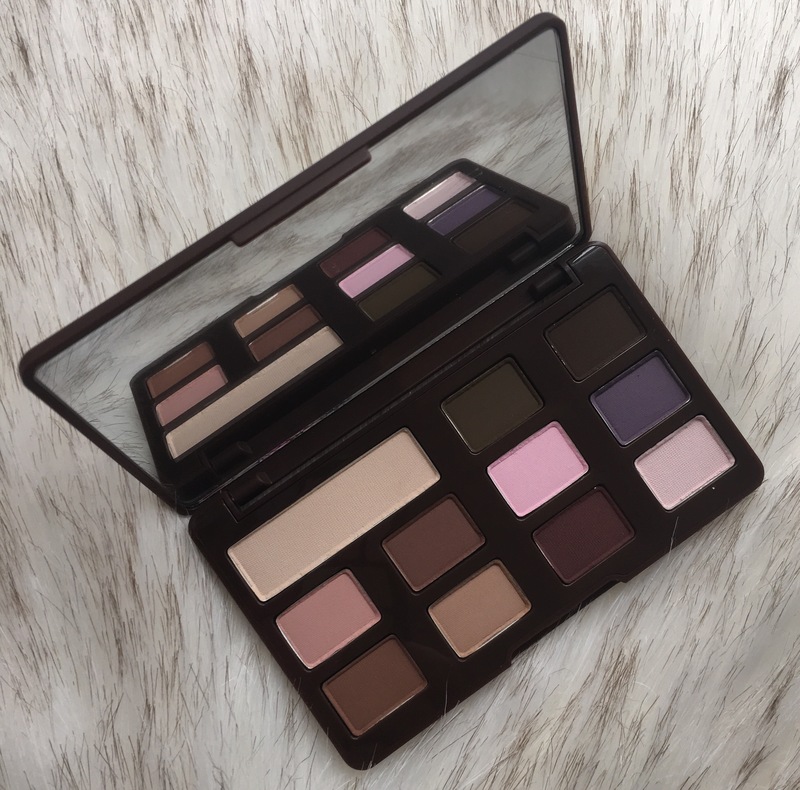 I would recommend this palette to anyone that enjoys wearing matte eyeshadows and wants to work with a neutral shade selection! 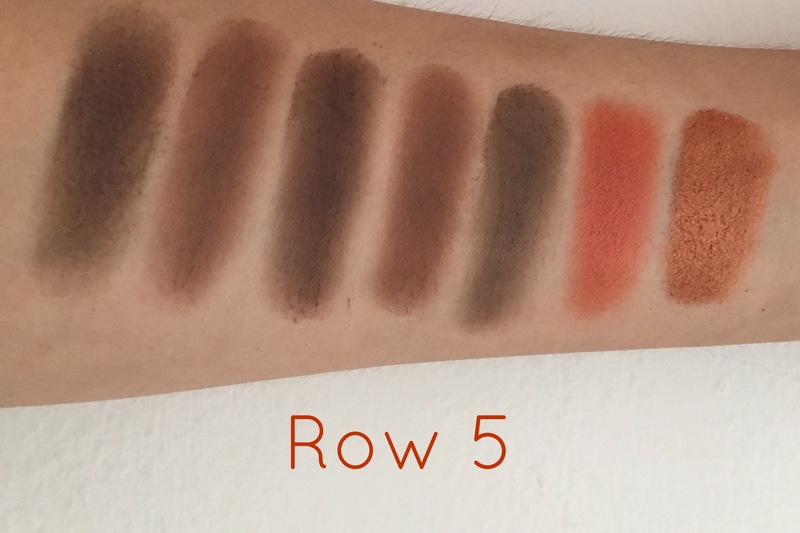 I think it’s super easy and great for everyday use, but also a wonderful addition if you need matte colors to blend out your more dramatic looks! 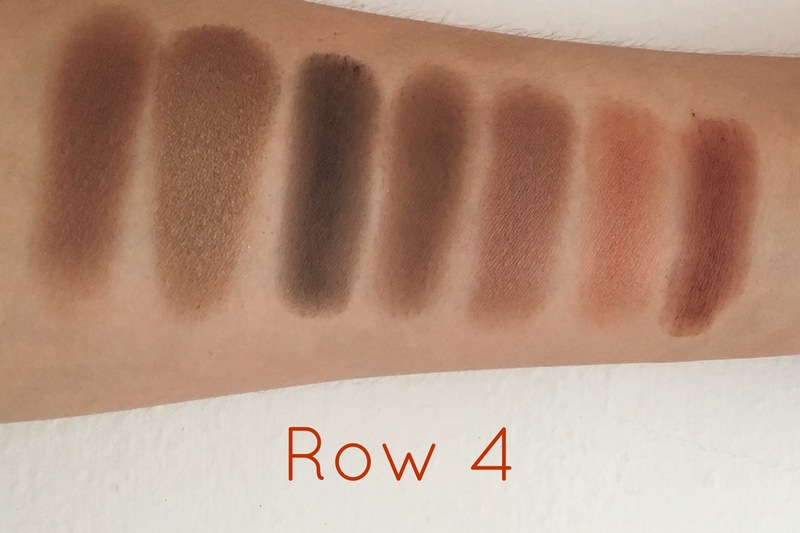 I think it’s reasonably priced at $26 for 11 high-end eyeshadows! 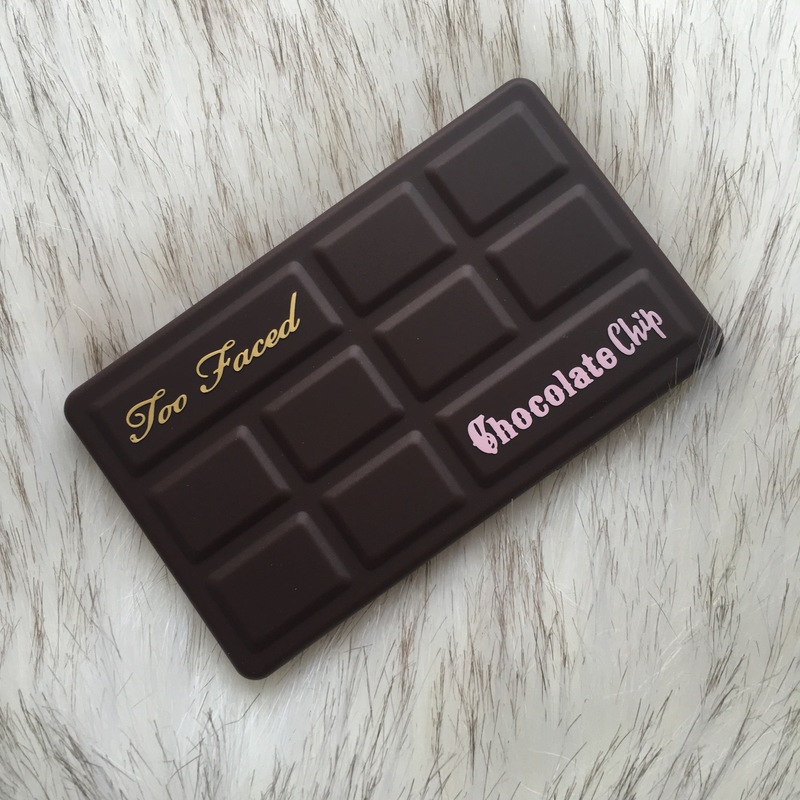 Have you tried the Too Faced “White Chocolate Chip” palette? I’ve heard mixed reviews, but I’m still curious to know if it’s good so let me know if you have it and love it! 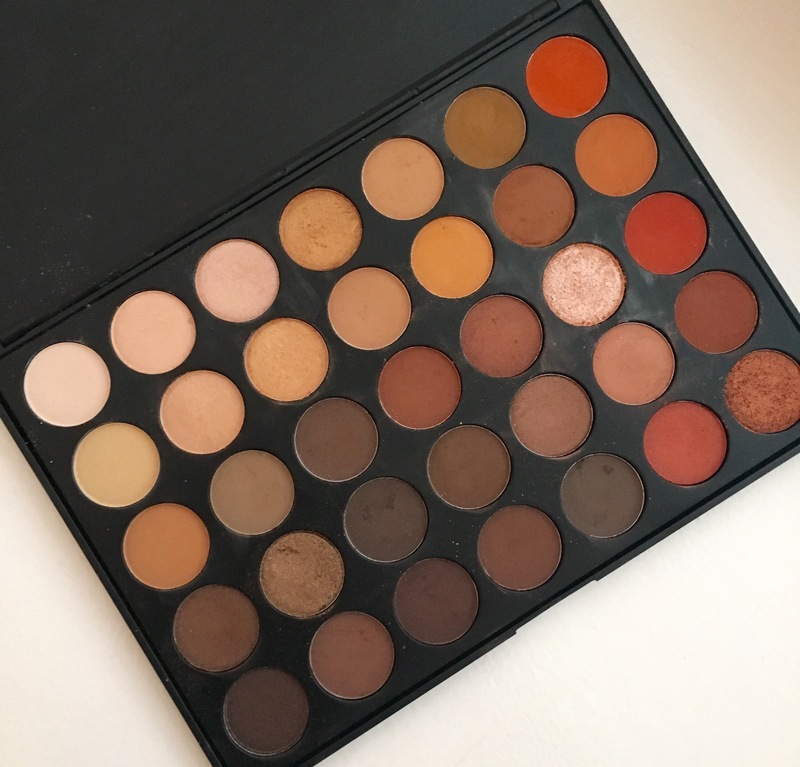 I feel like more and more brands are releasing matte eyeshadows, so what are your favorite palettes or single shades?! Let me know in the comments! Thank you so much for reading!